Product prices and availability are accurate as of 2019-04-19 21:41:40 UTC and are subject to change. Any price and availability information displayed on http://www.amazon.co.uk/ at the time of purchase will apply to the purchase of this product. 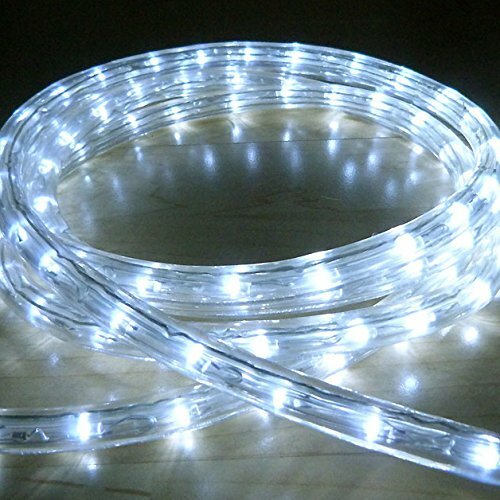 LED Rope Lights are incredibly popular around Christmas time but they should not be ignored for other celebrations as they offer an outstanding result in gardens, dining establishments or other area in need of abit of sparkle. 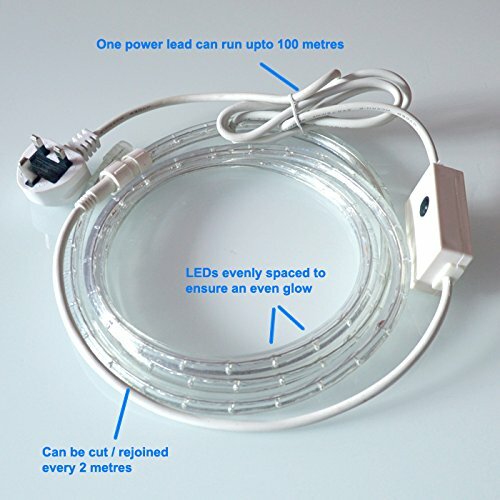 LED Rope lights are completely waterproof so you can simply set them up and leave them outside all year round. All our LED lights satisfy all UK security guidelines and we provide a 2 year warranty on any item offered.